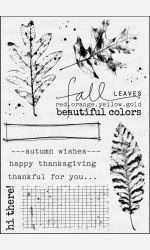 Have you seen the newest stamp set at the Precious Remembrance Shop called Fall Colors??? 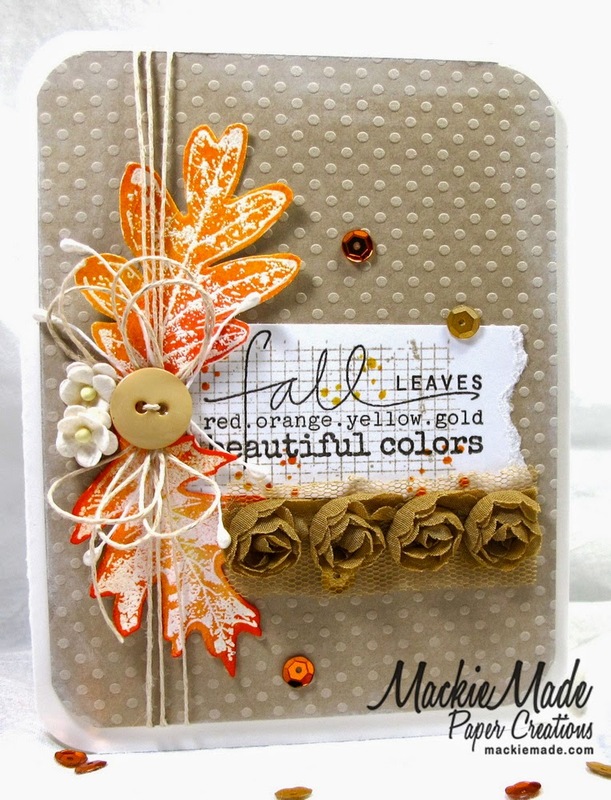 This stamp set has gorgeous fall leaves, speckles, backgrounds and great sentiments! I had so much fun making this card! I decided to stamp the leaves with Versamark Ink and then heat set with white embossing powder. I then sponged the leaves with Mustard Seed, Ripe Persimmon and Picked Raspberry Ranger Distress inks. The fall leaves turned out beautifully! They really pop against the neutral background! Beautiful! Love the distressed effect on the leaves. So very pretty Mackie! 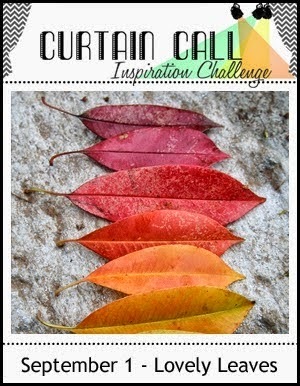 Love the beautiful fall foliage and fabric flower trimming! This is SO amazing, Mackie. Dreamy! Would love to display this on a shelf as an autumn decoration! love your card! beautiful fall leaves! love the look of them and that rose ribbon is just gorgeous. nice sentiment too! thanks for playing along with us at MMCC! This stamp set...I KNOW right!!! I love what you've done with it today Mackie, this is beautiful! Your leaves look sooo pretty with the white embossing and I love the row of ribbon roses!!!! Such a beautiful design!!! Thanks for playing along with us at the Color Throwdown!!!! Brilliant Miss Mackie!!! Great design, just perfect!!!!! I love this set so! Thanks for sharing your talent with us this week at Mixed Media Card Challenge! What a beautiful card Mackie. Love the pretty leaves. The colors are so rich. Love the greeting and the ribbon strip. Love those leaves and the BG image for the sentiment!! Gorgeous!! Thrilled you played along at CTD! Your card is as beautiful as d sentiment used. Eye candy. Thanks for joining us at d mixed media card challenge. This is SO beautiful! LOVE the layout and texture on this!! 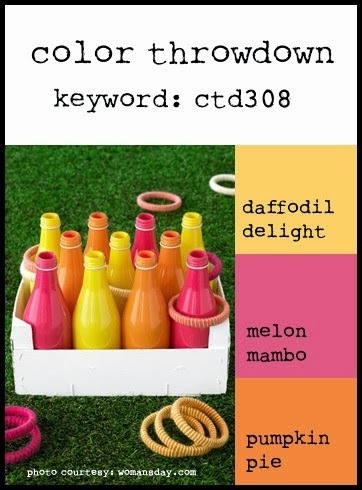 Thanks for playing along with us at The Color Throwdown! Amazing design. Love all the layers ... do much depth and texture. And those leaves are gorgeous! 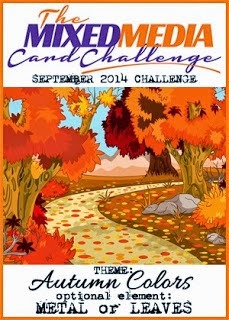 Thanks for playing along with us at Mixed Media Card Challenge. ABSOLUTELY a show stopper! LOVE how you used the PR stamp set and the roses and sequins are stellar! LOVE it! Oh. So. Beautiful. So many pretty details to take in, all with a wonderfully autumn feel to them. That stamp set is right up my alley - what a great sentiment. Thanks for joining us this month at MMCC. Very beautiful! The layout and the gorgeous elements are fantastic and your photo is great too! Thanks for sharing with us at the MMCC.